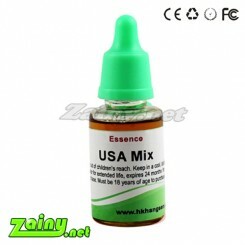 Hangsen E juice for DIY your own e liquid. It includ Essence and Concentrate flavor from Hangsen ! Easy for you to make your own eliquid as your like!